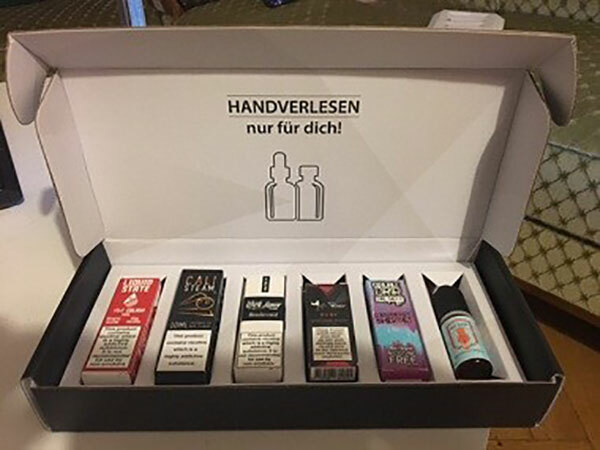 How about customizing a cardboard essential oil box for your new item launching? 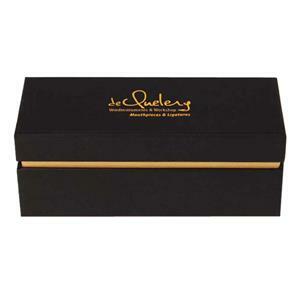 It seems more important now to make a luxury packaging to pack your products for they can enhance your brand value. Our factory provides you quality boxes with cheap price. 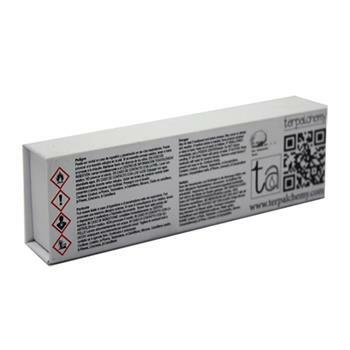 Find more ideas of your essential oil box in our website now. How to make this small essential oil gift box packaging with magnet? 1. 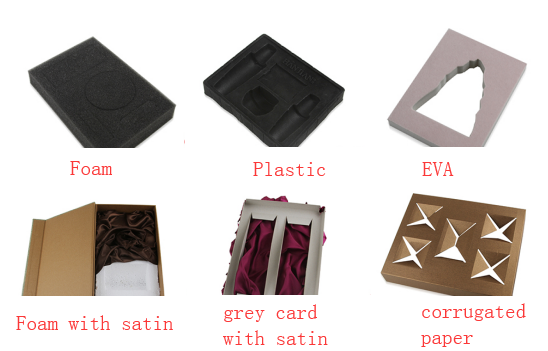 Preparation materials: molded gray board inner box, inner box edged paper, inner box edge paper, shell double gray, shell surface paper,shell liner paper. 4. But before you make the liner paper onto the box, you need first to put the magnets into the right position. 5. Assembling the whole box and put the insert into the box. 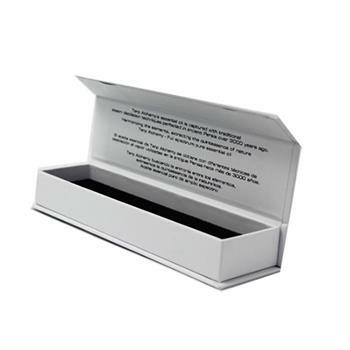 How to choose a right gift box for your essential oil gift packaging? 1. Box style: The first thing to determine is the customer's product and value. If the customer's product only sells for 20-40 dollars, it seems that 3-4 dollars is not recognized. At this time, paper with a thin material can be considered. Of course, the corruagted mailing box mainly used for transportation is also possible. As long as the design is unique, the packaging will be beautiful. For cosmetis packaging which product packed inside worth more than $100 , you can be bold. Thicker paper is the first condition, so we can suggest some unique packaging. The world box is an ordinary box type, of course, coupled with fashionable design and crafts, it will also make people yearn for. According to customer requirements, magnetic bx style, drawer box style, tube box style can be good choices. 2. The insert: If your cosmetics are bottled, consider a high-end eva or sponge holder. Each cosmetic has his own location and looks orderly. The price is not that outrageous.Of course, if you choose an affordable shipping box, lafite and copy paper are good choices considering the safe transportability of the product. Maybe the product is not so patchy, but the proper placement can make him look different.Whether it is EVA or Lafite, copy paper, you can choose your favorite color according to your preference, we will make you satisfied. 3. 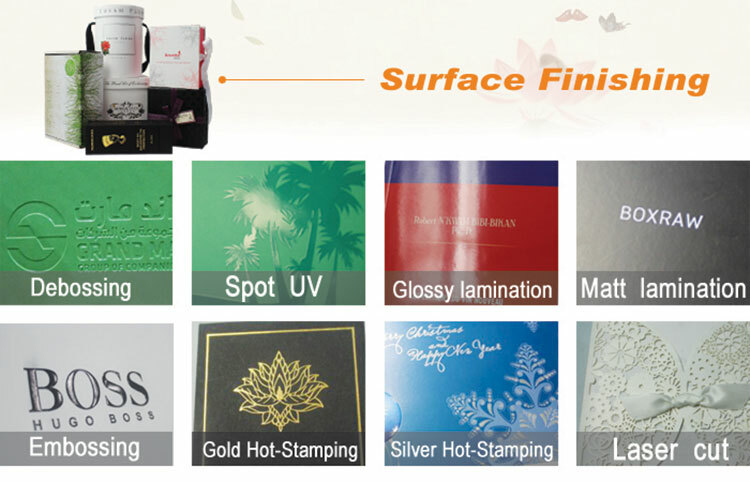 Design and finish: For cosmeticgift packaging with its own brand, the logo is a good way for customers to know about you. In order to make the logo look exquisite, we generally recommend different finishes according to the characteristics of the customer logo. Foil stamping is our more common technique, gold, silver, rose gold and so on. Of course, in addition to foil, we also have UV, debossing,emboosed,and other ways to highlight the logo.